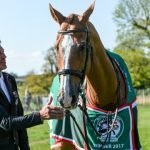 The 2017 Mitsubishi Motors Badminton Champion, Deborah Sellars’ 18-year-old Nereo, was retired today in the main arena at Badminton. 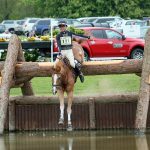 The son of Fines jumped clear across country yesterday despite losing a shoe, but did not take part in the showjumping phase. 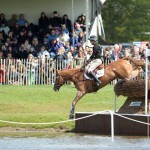 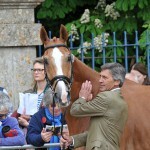 Nereo started his eventing career with Andrew Nicholson back in 2005 and has amassed 3098 British Eventing points. 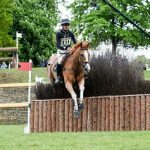 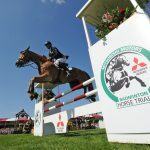 Highlights over the years include winning individual bronze at Kentucky WEG in 2010, finishing runner-up at Burghley in 2011, 2013 and 2016 and winning the British Open at Gatcombe in 2011. 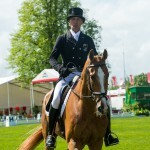 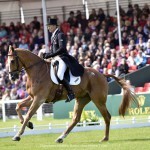 He was individual fourth and won team bronze at London 2012, winning Pau four-star the same year. 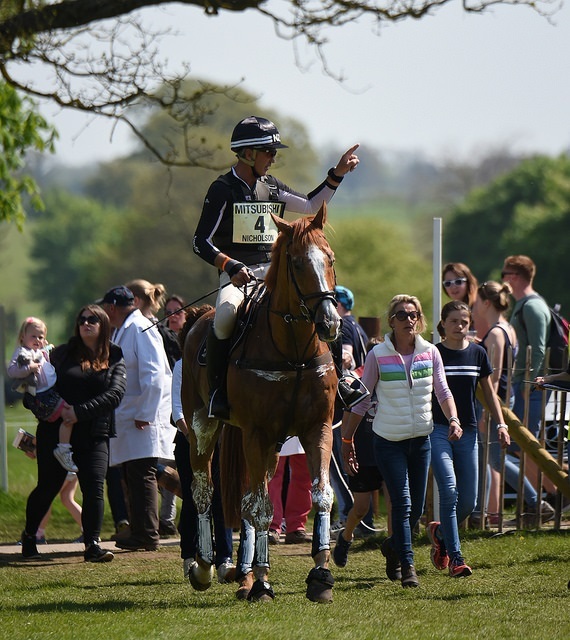 In 2013 he was third at Badminton before capping a stellar career 12 months ago by giving Andrew his first Badminton title – at Andrew’s 36th attempt.